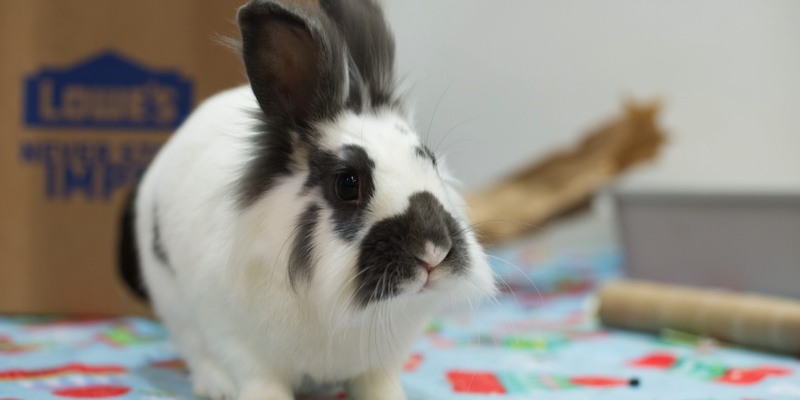 Thank you for your interest in volunteering with Triangle Rabbits! Our volunteers make our rescue and humane education programs possible! If you love bunnies, agree with our mission to educate people about having house rabbits as companions, and want to make a difference for animals in our community, come join our team! If you are under 18 years of age, you must have parent/guardian permission to volunteer. Please see our volunteer page for volunteer opportunities for adult/youth teams for youth ages 8-17. I have read and am in agreement with the Triangle Rabbits mission statement. Thank you for completing our volunteer interest form! When you hit “Submit” below, your information will be automatically sent to our team. If you have additional questions you can email us at info@trianglerabbits.org.